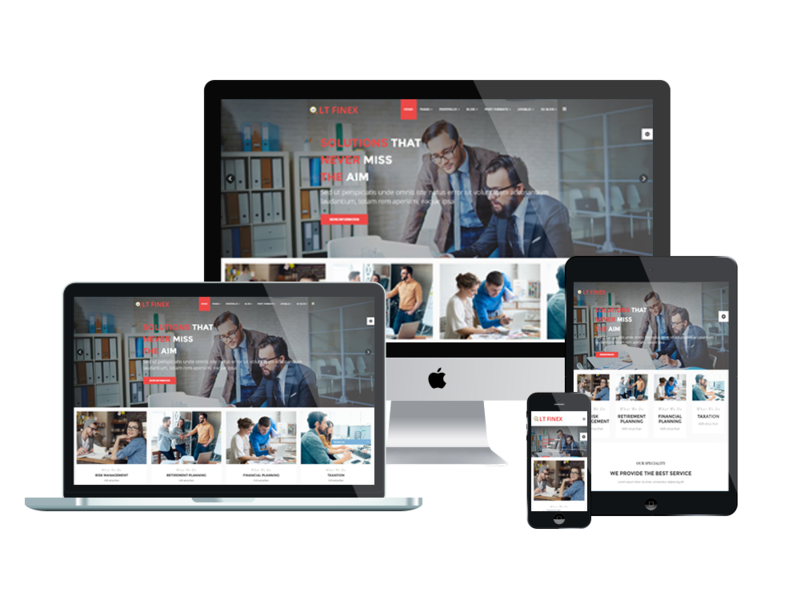 LT Finex is Responsive website template for Investment Company or Financial Joomla template. 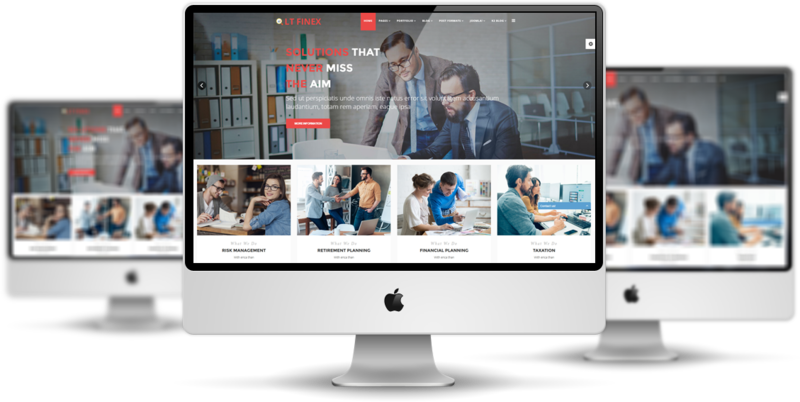 Show off your company’s professional business in the best way with amazing design based on strong framework with fully bootstrap under 100% responsive layout (support for mobile devices), powerful shortcodes, unlimited position and drag-drop layout content easily. 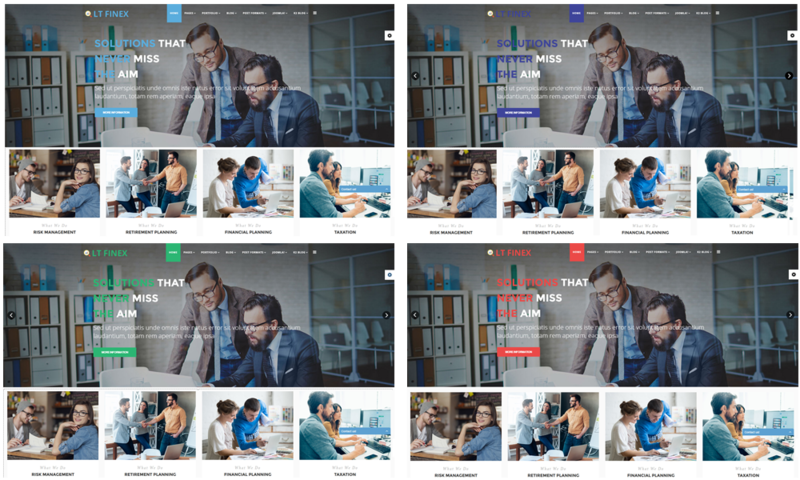 As a financial advisor company, your site must be presented in the most professional way possible to build customers’ loyalty; You should create your site in the way that your products will be shown beautifully, which LT Finex also include in sliders or galleries. 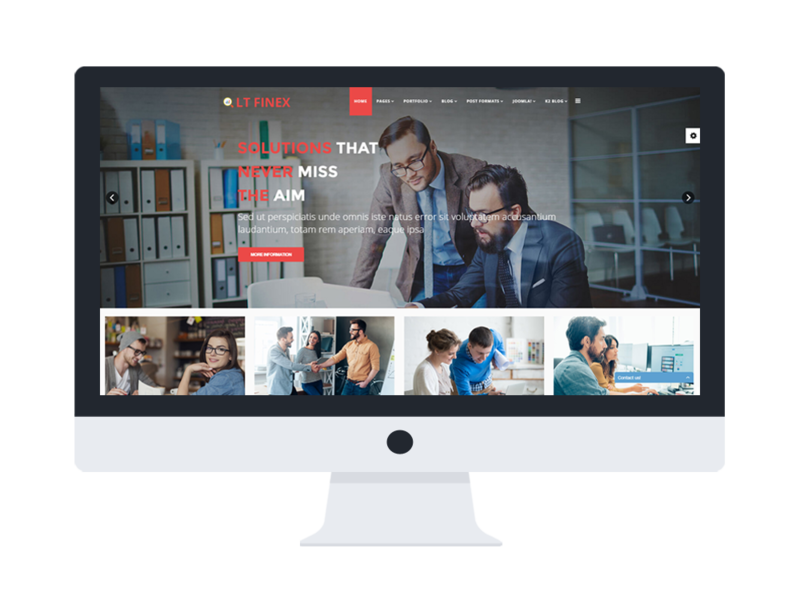 Time to make your site look more motivated and attractive with LT Finex!